Get both print & digital versions for just $5 more than print alone. 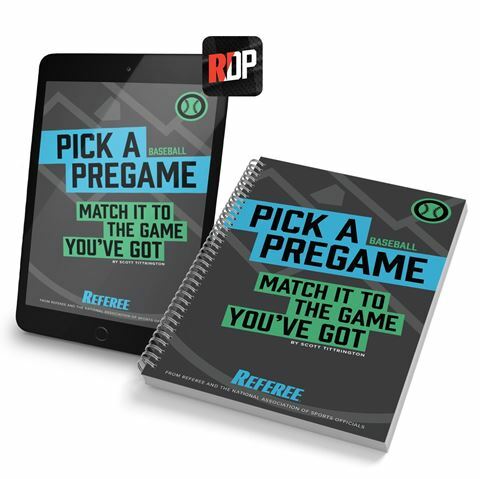 This package gets you both the printed version of this product and the digital version delivered through the Referee Digital Portal app. After finalizing your purchase, you'll receive an email with instructions on how to access your digital copy. We all remember with fondness those books we read as kids that let make choices as to how the story would develop. It was with that concept in mind that Referee editors went to work on Pick Your Pregame for basketball officials. 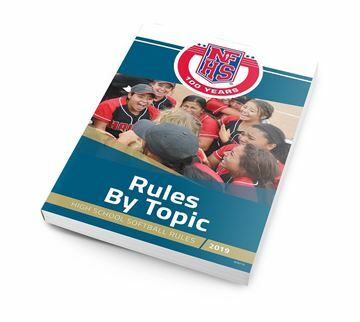 Every game you officiate has a set of factors that change how you’ll do your job. Is it early in the season, or is it the playoffs? Is the game between a couple of cellar dwellers, two top teams or a mismatch? Are you working with experienced partners or mentoring a less experienced official? All of those aspects should influence how you prepare and with Pick Your Pregame, you’ll have the tools to make that happen. 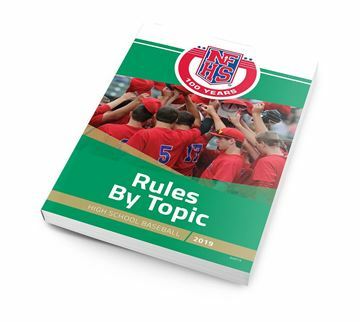 One pregame does not fit all so we’re giving you easy outlines and quick discussion starters based off all those things that influence the game. You’ll be guided to the best pregame choice every time and given an easy-to-use chart to guide your discussion. The book is even spiral-bound to make it easier to use in the locker room.